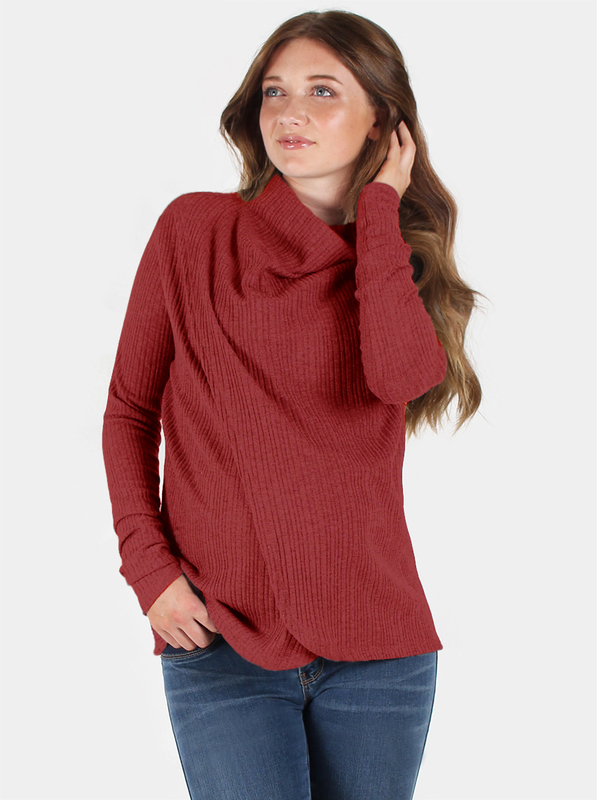 An everyday soft, warm and oh-so comfortable jumper to update your Maternity wardrobe and keep you and bubs snuggly for the cold days ahead. This Mummy-must-have is one our favourite styles this Season and you’ll feel relaxed and look gorgeous in the comfortable fit of this well styled top that’s suitable for all stages of pregnancy and ideal for nursing too!. We recommend pairing with our Ellie Up Down Top to make breastfeeding access a breeze.